Welcome to the website of the Long Island Chess Club! 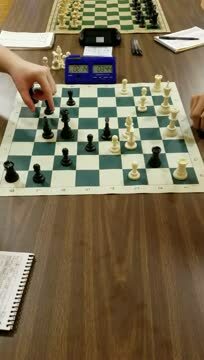 We are the place for chess on Long Island! New members of all levels are welcome! We host USCF-rated tournaments on Thursday evenings at the United Methodist Church, 470 East Meadow Ave., East Meadow, NY 11554. USCF membership is required for tournament play. Visit the US Chess Federation website to join. Free for unrated players!